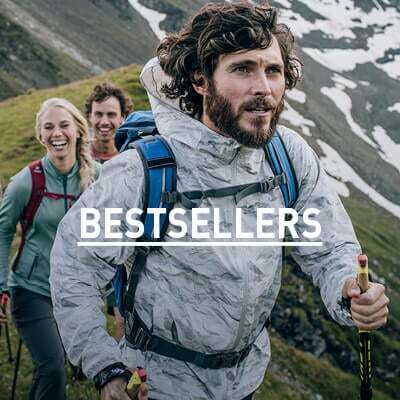 Odlo’s new Kumano Active short sleeve blouse brings fast-wicking properties to your outdoor performance wear with a touch of style to suit you everyday. 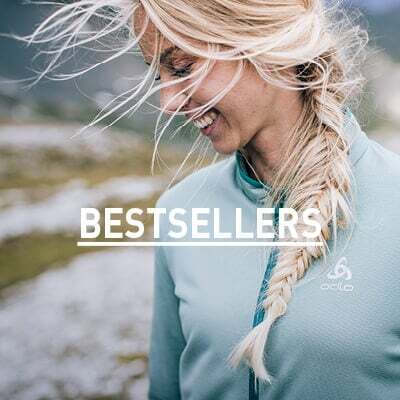 Utilising Odlo’s longstanding expertise in active layers, this top has been built with woven construction that has mesh characteristics so you’ll experience increased ventilation and lightweight feel throughout the day. Meanwhile Effect by Odlo fabric treatment permanently and naturally prevents odours so you feel fresher for longer. Designed with a small feminine collar and a rounded hem for extra finesse, the Kumano Active short sleeve blouse is built for everyday excellence.